Yelawolf is back with Trial By Fire, his third studio album for Shady Records. 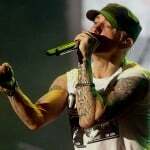 The Alabama native looks to recapture the attention of fans so his new project won’t be best remembered for its role in promoting Eminem’s long-awaited LP. Surprisingly, Juicy J is the only Hip Hop artist to appear on Trial By Fire. The rest of the guests on Yelawolf’s 14-track come from the realms of rock and country. Kid Rock, Wynonna Judd and Travis Barker are just a few of the notable contributors. View the stream, cover art and tracklist for Yelawolf’s Trial By Fire below. Yelawolf is stepping into the fire for his next project. 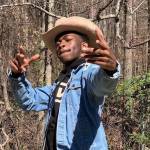 The Slumerican founder shared the cover art and release date for his next solo album, Trial By Fire, via social media. Yelawolf’s third studio album for Shady Records and Interscope Records is due out in a just a few weeks. “TRIAL BY FIRE … dropping October 27th,” he wrote on Instagram. 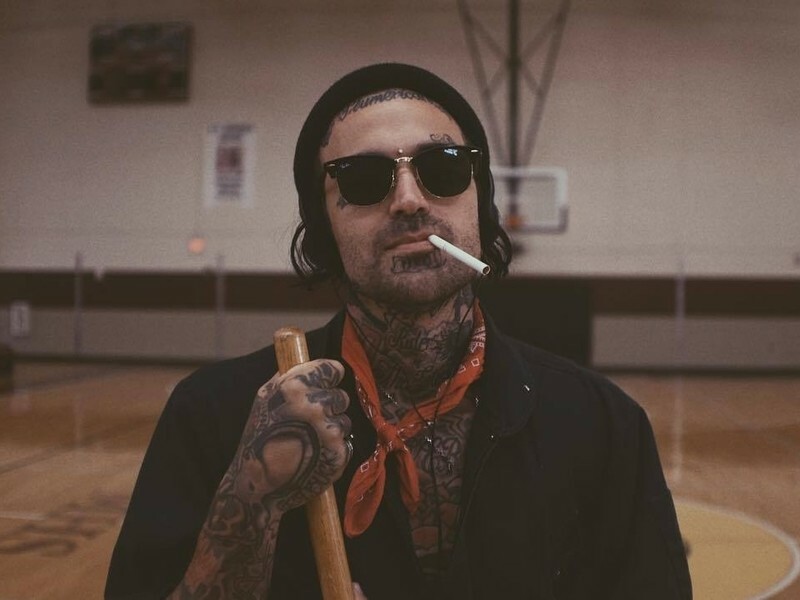 Listeners got a preview of the album last month when Yelawolf dropped the Juicy J and Travis Barker-assisted single “Punk.” The Alabama native recently followed it up with a fiery music video, as seen below. 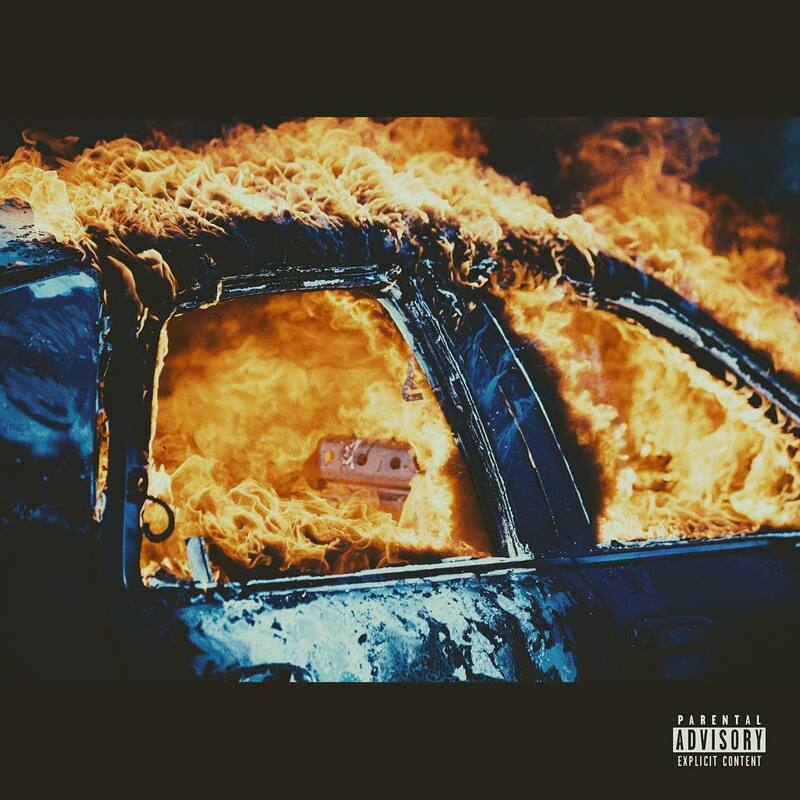 Check out the cover art for Yelawolf’s Trial By Fire below. Spotify pre-saves for the project are available now here.